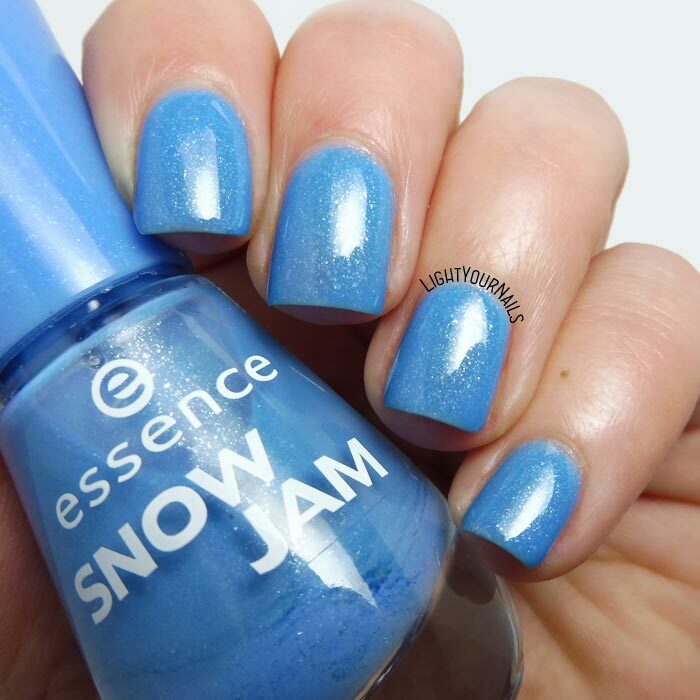 Essence Goofy Blue (Snow Jam TE) | Light Your Nails! 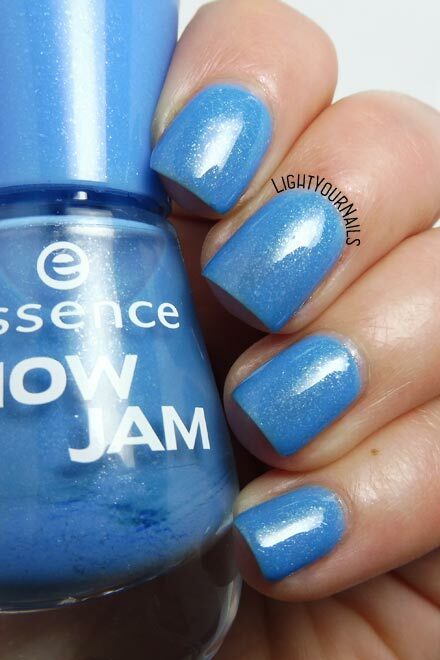 Even if the flecks are hard to remove they look perfect with this shade of blue. 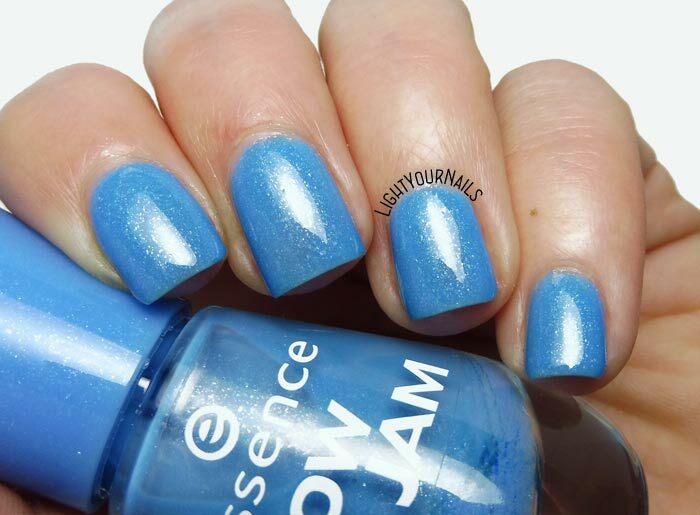 Great polish, I like it! I agree Andrea, they are perfect with this shade! E' vero Emanuela, è un peccato. Le vecchie collezioni Essence avevano davvero delle chicche.